WordPress.com – the lovely host of my happy little blog here – has their own blog The Daily Post to encourage and motivate bloggers with ideas, tips, and guidelines to increase readership, enjoyment, and success in blogging. Oh, do I ever love to read. Since I could, I would. As soon as I’d get home from elementary school, I’d grab a book and read on my bed until mom dragged me into the kitchen for an afterschool snack. I continued to read consistently all through high school, university, and into my official teaching career. I’d use reading to stimulate my thinking, entertain the problem solver in me, fulfill my romantic dreams, tickle my funny bone, or to allow my brain to turn off. To meet all those needs and wants, the range of my preferred reading material is vast. From Psychology textbooks to Cosmo magazines; Classics to Harlequin; Archie comics, teen fiction, and honest-to-goodness well-written adult fiction. Despite all the books I’ve read and loved; all the books that have passed through without making an impression; all the grammar and style issues I’ve discovered and ‘tsk-tsk’ed in fiction and non, I’ve not often consciously thought about WHY. Either it was GRIPPING and INCREDIBLE. It was ‘READ RIGHT NOW!! !’ Or… it was meh, boring, fine, but not that memorable. I definitely know when I love or obsess about a story but that’s often as far as it goes. Perhaps a comment about the depth of character development or the intricacy of a storyline. However, there are two authors that I can think of that made me stop and consciously consider WHY and WHAT I noticed and liked about their writing style. During one of our trips to the giant bookstore, Chapters, where Joan and I would go up and down the aisles stroking books lovingly, judging them by their covers, I picked up Atonement. I’d never heard of either the title or the author. It just seemed like a good book to buy. So, I did. What a read! I read the second half of the book in one sitting without moving from chair to couch and back again; no tea or toilet breaks; no stretches or computer checks. I was completely absorbed. When the twist came I bolted up from my prone position on the couch in shock. Yes, bolted upright, just like they say in books. I did that. And I cried at the end. Books need to be pretty intense to evoke actual tears. After that, I couldn’t wait to get my hands on the next Ian McEwan book. I followed Atonement with Black Dogs and Enduring Love. I didn’t like either one. But I read both right to the end. Depsite saying to myself repeatedly, “Wow, I really don’t like this book,” I just kept reading. And I didn’t even feel entirely dissatisfied at the and of each. It was a complete conundrum to me and prodded me into actually picking apart why I didn’t give up on these books whose storylines I felt ‘blech’ about. Finally, it came to me. No, I didn’t like the stories about the dogs and the strange hot air balloon ride day, but I REALLY enjoyed the author’s style of writing. It was the first time I very clearly separated author from story. 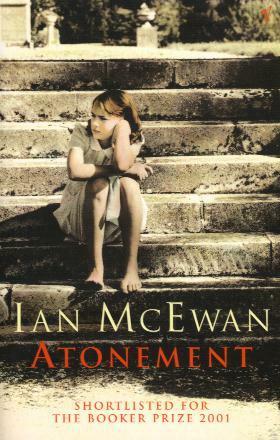 I’ve read other Ian McEwan books since that I’ve enjoyed and some that are just okay, but I would most definitely recommend him to others to read. Great writing style regardless of content. Interesting. Even now, it still confounds me a little. Although I love reading, I seem to NOT be up on the latest fads. Had no idea about The Millenium Series series two years ago. At all. When Kristin insisted I choose them as my summer camping read, I thought, ‘What the hell?’ and went for it. The camping trip was rather cloudy and grim, so turned into three days of huddling by the fire and non-stop reading. I wasn’t even comfortable most of the time, so capitvated by the story I was. Comfort is a big thing for me, especially when camping and reading. It’s about having snacks and Coca Cola on-hand at all times; perfectly cool at the water’s edge or perfectly warm at the campfire with the appropriate number of layers; stretched out on a lounger in the sun or snuggled up in a padded folding chair by the fire. I had NONE of that going on for three days. It.was.that.good. One bizarre stand out detail that I noticed, though, was…well, the details. Very regularly, the reader was advised about the characters getting lunch, having a coffee, going to bed, making breakfast, or enjoying a weekend afternoon off. 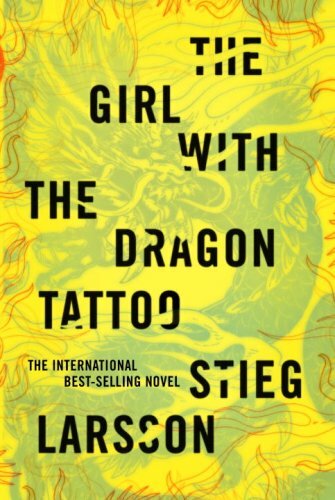 The banality of those details would normally kill a story instantly, but Larsson managed to weave it into the story to solve the biggest frustration that I’m sure many a linear person like myself faces in books, movies, and tv shows constantly – TIME! It drives me crazy, especially in mystery or romance situations, not knowing how much time has passed between one event and the next. 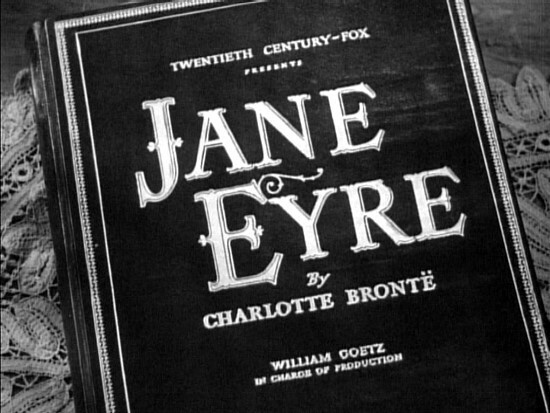 It was always so clear, without being painfully obvious, in all three of the novels when everything was happening. It seems like such a ridiculous and meaningless feature to mention meals and bedtimes, but I so appreciated it. Even how many pages someone read in a book or hours spent researching. It made it so REAL!!!!!!!! The devil is in the details, and did he ever get it right. And so, there are my two instances of actually noticing how writing style impacted my pleasure in reading a certain story. Generally, I’d say that if you’re noticing specifics about writing, it’s not great – good writing should just be GOOD without necessarily dissecting why. Every now and then, though, picking out those little reasons why allows you to appreciate a book or an author just that much more. Now, go read those books. Immediately. I will borrow them after Tammy. Thanks for the comments, Daddo! Miss you!